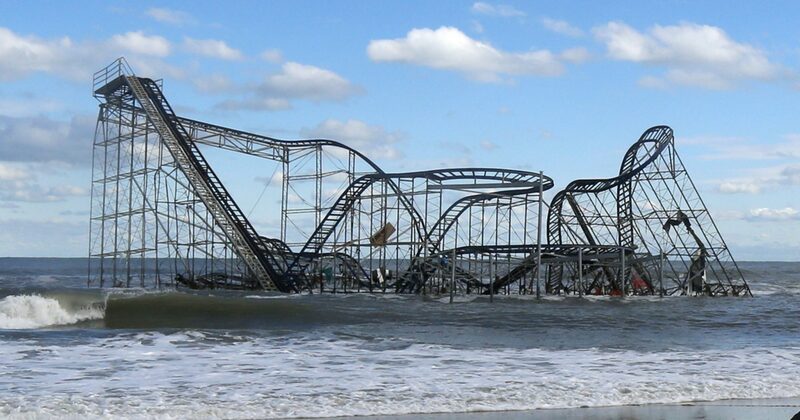 Years of Living Dangerously sounds like a history of development at the Jersey Shore. But in fact it is the title of a Showtime series exploring climate change as it affects human beings, not climate change as an academic discussion. 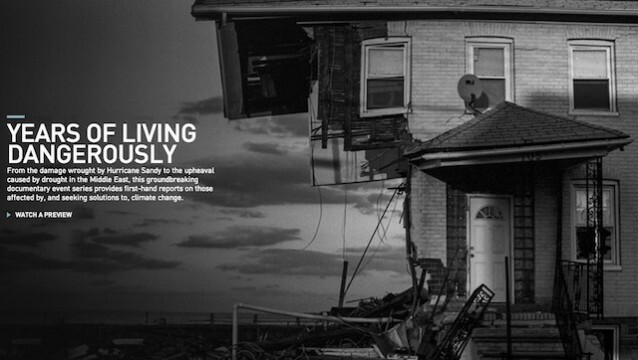 Appropriately, a Sandy ravaged house in Union Beach, NJ is the image promoting the series. Trailer on You Tube here Surfrider Foundation’s Kevin Ranker appears very briefly in trailer.